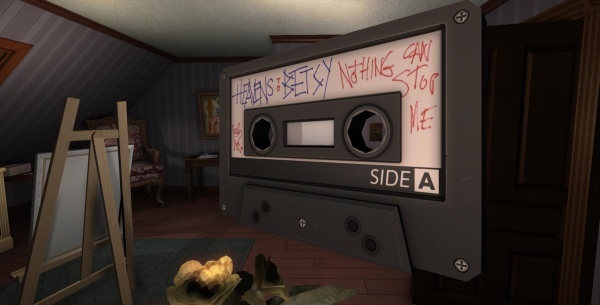 This article contains minor spoilers for Gone Home. If you want to enjoy the game to its fullest, don’t read any farther. As you may have guessed from the games I’ve reviewed thus far on the site, I’m not usually one to buy the newest video games. At the last meeting of the knights of the weird table, Ron told us that we all needed to contribute a “game of the year” post to Dialog Wheel. I thought this might be a problem since I didn’t remember playing very many games made in 2013 in 2013. I know, I know. “Stellar video game reporting, Jenna.” In my defense, I don’t have any consoles (my brother and sister took them), and I’m a recent college graduate, so I’m not exactly rolling in the bitcoins. But another part of the reason I don’t invest heavily in AAA games is because they don’t speak to me, and frankly, they’re not made for me. I am not the target audience for GTAV, Call of Duty, or hell, even Tomb Raider. This isn’t to say that I don’t like these games, or that I don’t play them. I had a great time playing through several of the Gears of War games with my brother, and I’m loving playing through Arkham City right now. At some point, however, I hit the proverbial “no girls allowed” sign taped to the door when I encounter those moments that abruptly and violently disrupt game play for me (Why, why are Catwoman’s shoes 4 inch stilettos?). My game of the year was a game that for the first time, maybe ever, I felt was speaking to me. Granted, I was not a young adult growing up in Oregon in the mid-90s, but Gone Home’s story and gameplay addressed me with the assumption that I was female, and furthermore, that my perspective was important. Gone Home, through its “mis – en – level”, game play, and characters, engage with and remark on the presence of the female gamer, and the importance of the female perspective. Ron has already talked at some length about this game, but if you somehow missed his post I’ll recap briefly for you. Gone Home is a a first person point and click (ish) game released in 2013 by the Fullbright Company. The game begins when Kaitlin Greenbriar arrives home from a long trip to find her family’s new home empty, with a note from her sister taped to the front door. As Kaitlin, the player explores the house, uncovering the interior lives of all of her family members. “Of course Jenna likes this game!” you say, smacking your heads with your hands. “The main character is a girl! In fact, more than half of the characters in this game are girls!” Of course having a female playable character is a plus. 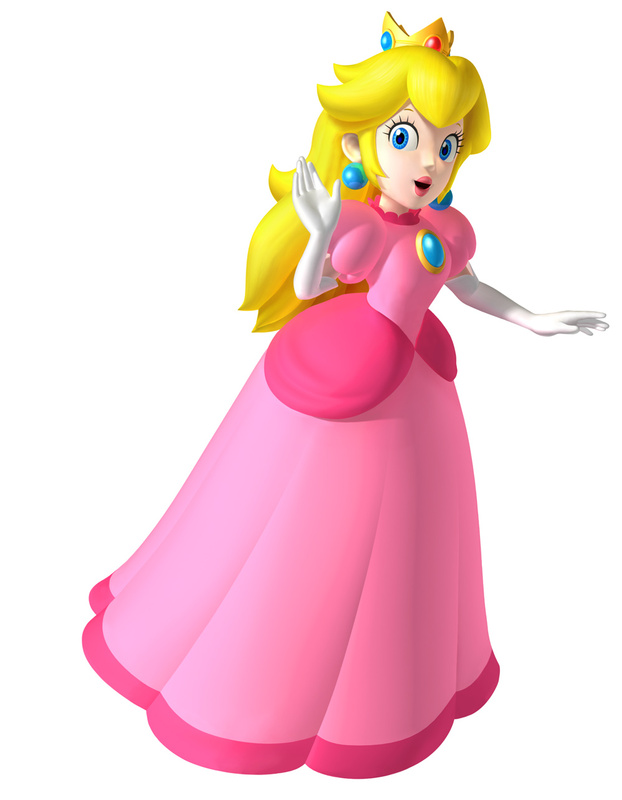 But I’ve never found playing Samus, or Lara Croft, or Princess Peach particularly rewarding. Rather, I found the world that Kaitlin, Sam, and her mother live in to be full formed, and more importantly, more reflective of my experience as a woman. It is the mundane details: the voicemail Kaitlin leaves to her family, the bottles of nail polish in Sam’s room, hell, even the tampons under the sink, that reflect a world inhabited by real women. This is not to say that the game feels realistic. When I approached the dark spooky house the first time I played through, thunder booming overhead and a lone light bulb illuminating the porch, I felt the carefully crafted environmental elements conspiring against me. Like Dear Esther, Gone Home preys on player expectations to evoke fear. The “mis-en-level”: the setting, the sound design, the lighting, and the isolation all made me feel as though I was playing a horror game. It took several friends to convince me that, no, this wasn’t a horror game, and yes, it would get less scary, now shut up and play the damn thing, you big baby. The only real horror here is that “90s Mom Haircut”. The game builds on the tension in its “mis-en-level” through the gameplay. I quickly found that my only abilities were to pick and look at objects. I was stuck in a horror game setting, trapped in the body of a 20 year old girl, armed with nothing except a Christmas duck or a punk rock cassette tape. Every darkened room presented a new potential opportunity for horror to abound. This anxiety and tension was, of course, completely intentional. The player, through the gameplay (or lack thereof) and their own experience with games, is placed in a position of extreme vulnerability that aligns perfectly with the playable character. Kaitlin (much like myself) is not a trained assassin or hardened warrior. For her (also much like myself) the threat of physical or sexual assault is a very real danger. Rather than spell out such anxieties through cut scenes, overt narration, or text, the game conveys the vulnerability of this female character in the gameplay itself. A weapon that strikes fear into the hearts of many. Other games have explored this sort of vulnerability. Call of Duty 4: Modern Warfare comes to mind. 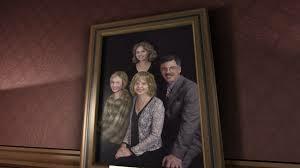 While CoD took weapons away from the player in order to highlight the fragility of human life, Gone Home withholds weapons in order to normalize vulernability in the world of the game. In CoD, the player is stripped of their weapon, Gone Home never allows the player that sort of security. The only way that the player begins to feel more at home in the house is by gathering information. Flickering lights are explained away by a letter from the electric company which places the blame on the old, faulty wiring. A bloody bathtub becomes the site of a beauty ritual when the player finds a bottle of hair dye nearby. The empty house becomes less spooky when the television informs us of the evacuation of the county due to the storm. Kaitlin never seeks to arm herself, merely to better understand what is happening in the world of the game. The entire point of the game is to force the player to better understand their surroundings. The game seeks to expand the world of the player not only by exposing them to a world in which the female perspective is important, but also by teaching and rewarding the player for gaining knowledge. After playing the game, I returned to the knights of the weird table and told them, “GONE HOME GAVE ME FEELINGS. I DON’T KNOW WHAT TO DO WITH THEM.” I still don’t know what to do with them. 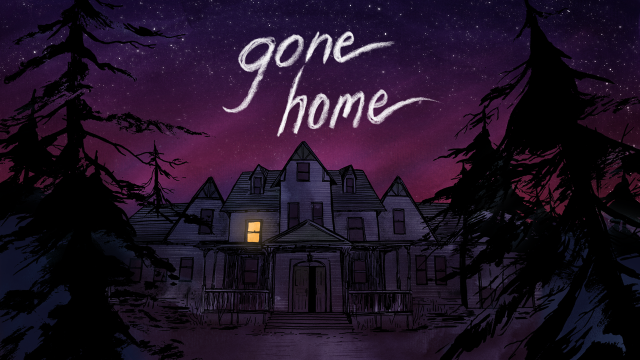 Trying to articulate why Gone Home is important has been a struggle this whole article. But I know it’s important that I try to share, in hopes that at some point, we can take the “no girls allowed” sign off the door.